Chartering this Oceanis 50 monohull off the coast of Croatia guarantees a time of relaxation and pleasure aboard an exceptional sailboat. 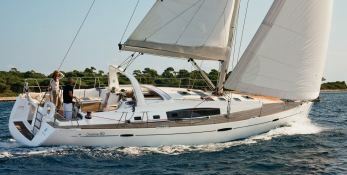 Enjoy while you discover the beauty of the Kornati Islands or Dalmatia. 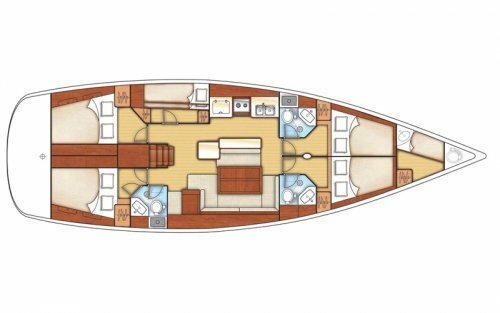 Situated in Dubrovnik and Trogir, Croatia, this Oceanis 50 (1 single , 1 twin and 4 double cabins), built in 2012 by Beneteau, is capable of hosting up to 11 pax. Further more, and for a better bareboat charter experience, Oceanis 50 is equipped with bow thruster, electronic on board, equipped galley, solar panels, WiFi and also CD. 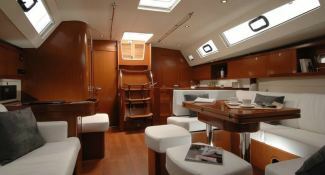 This sailing yacht is available for charter starting from 3 600 € (approximatly 4 060 $).